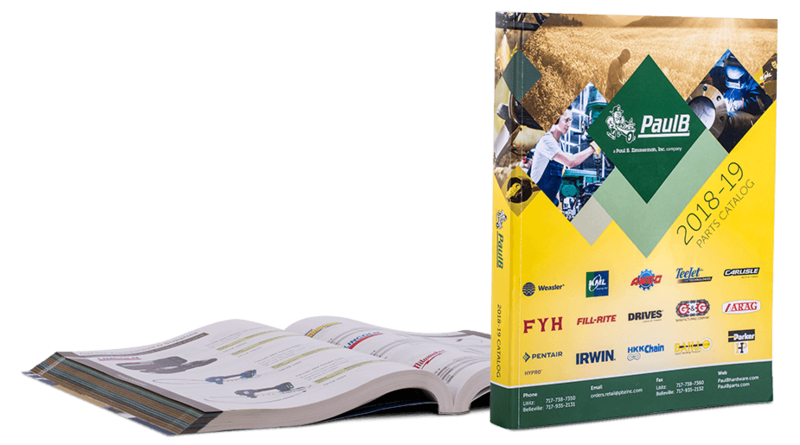 Packed with 880 pages of heavy-duty hardware, and ag, industrial, commercial parts. Use your free catalog to find and order what you need. I would like to receive email updates from PaulB.